Deputy Sam Brooks doesn’t do anything half way — not his job with the sheriff’s department, his liaison position with PEAK Rescue, or his relationship with Sierra Rose. After all, safe, dependable and structured Sierra is perfect for him, and he’ll do anything to prove it to her, including help lead a church youth event with her polar-opposite sister. Willow has loved Sam for as long as she can remember, but after her sister’s recent heartbreak, Sierra deserves a HEA (happily-ever-after) and Sam can give it to her. Not to mention, Willow has more important things to focus on than the handsome deputy, like landing the youth pastor job at her church. But when an outing to the Glacier National Park goes horribly wrong, more than just hearts are at stake. Sam and Willow must join forces to get the teenagers and themselves out alive. 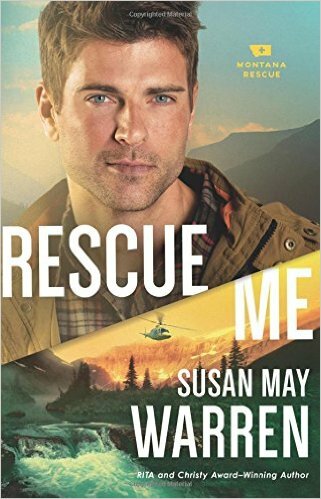 Susan May Warren’s Rescue Me delivers an exhilarating and nail-biting journey of survival. 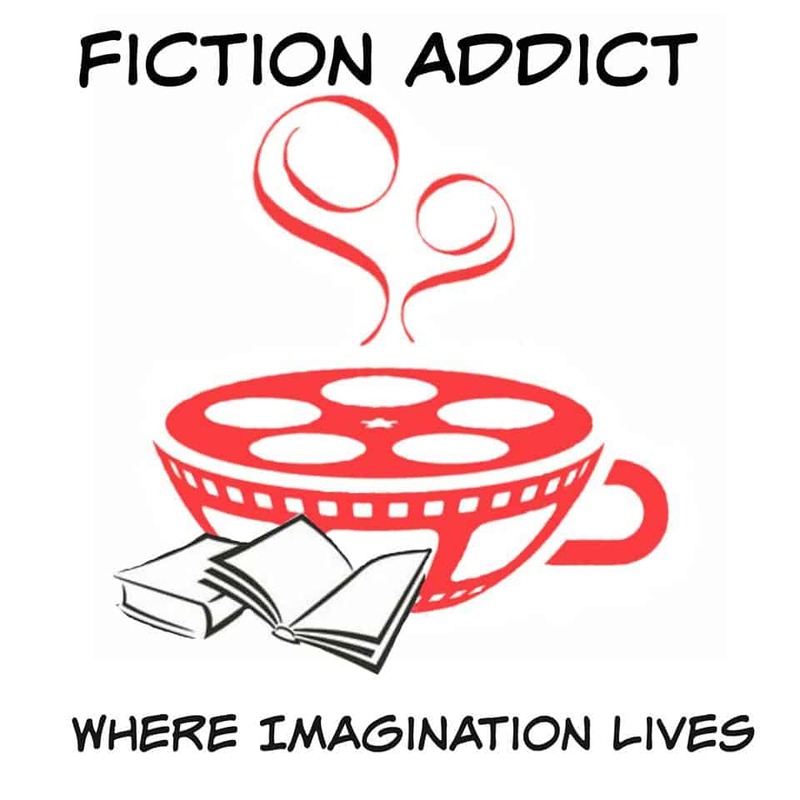 Days after closing the book, I still felt the rain pelting my skin and the cold that burrowed deep in my bones. Warren masterfully brought the setting to life from the towering trees, freezing water, and narrow ledges. I endured the harrowing trek through the Glacier wilderness right alongside Sam, Willow, and the teens. Sam is every bit the swoony hero even if a bit dumb for not seeing what — or should I say who? — was right under his nose all along. Despite having very little in common with Willow, I could root for her and loved the way she cared for and interacted with the youth. The hospital scene toward the beginning seemed a bit unrealistic and farfetched. I can’t give away details because … you just have to read it. But it makes one protagonist appear stupid and the other act out of character given claims that follow later. The novel also ends with a few too many pairings to be believable, as though the author tied everything up with a neat little bow. Still, Rescue Me is one of the most enjoyable Warren novels I’ve read in recent years. I haven’t devoured one of her stories so quickly since Take a Chance on Me. New developments occur in the hunt for Ian’s missing niece. While this book could technically stand alone, Ian and Sierra’s story and their search for his niece does arc throughout all we’ve seen in the series to date, so I would advise starting with the prequel novella (which is free!) and book one. I recommend the Montana Rescue series to romance and Warren fans alike.